Jack Wrap for screw jacks. Log Home Construction. 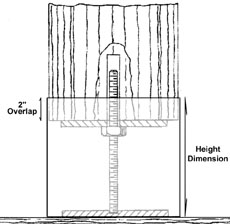 Measure the circumference of every log (Fig.1) & the height of the exposed Screw Jack (Fig.2). 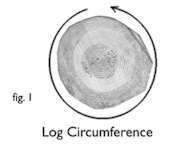 Be sure to keep track of which log is which for installation purposes. When ordering Jack-Wrap, be sure to measure every log to make sure you get the proper fit for each log post. The height of the copper needs to overlap the log post by 2. 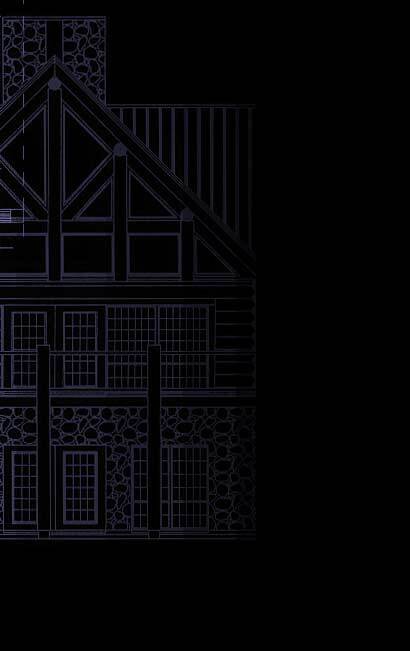 Every Jack-Wrap is a custom hand made product to ensure a tailored fit on your log home. The decorative solid copper jack cover may have minor scratches, which is typical of this material. Over time, the copper will take on a rich patina and any imperfections will disappear. Gloves are recommended to minimize fingerprinting during assembly. Ambient temperature should be above 40 degrees when assembling the Decorative Trim Collar with the Jack-Wrap.